Home Knowledge Centre Blog Leave and Absence Other Leave Do employees have a right to time off to attend doctor or dentist appointments? 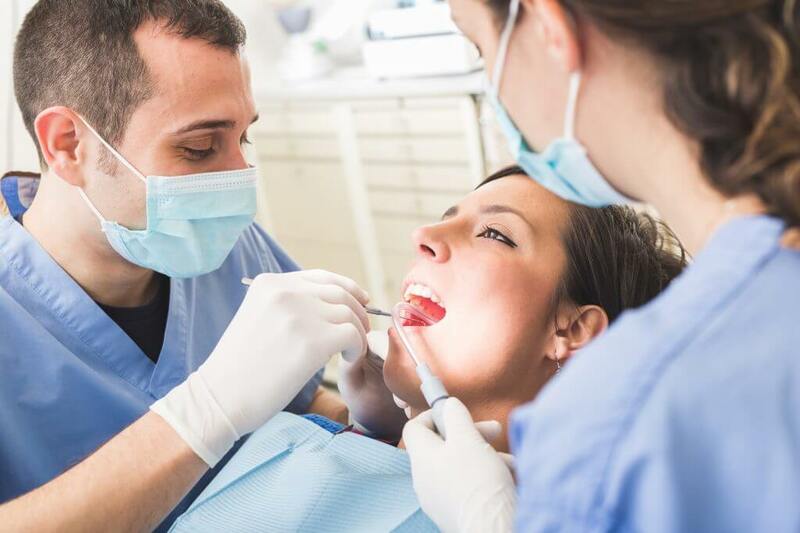 Allowing an employee time off work for dentist, doctor or hospital appointments is not a statutory right, meaning that you are not under a legal obligation to allow it unless it is a contractual right. If it is included in the contract, then you must allow this to the terms and conditions specified there. If you do not, then you are putting yourself under a risk of a claim for breach of contract. The contractual right may only allow unpaid time off, in which case no pay is due to them. If there is no contractual requirement to allow your employee to take time off for scheduled medical appointments, then you do not have to authorise this. You can require employees to arrange appointments outside of their working hours or to take the time off from their annual leave. If they have used the whole of their annual leave entitlement, then you could give them the time off as unpaid leave. Alternatively, you can agree with them to make up the time on a different day. If an employee who is disabled wants time off to attend a medical appointment in connection to their disability, then you should consider whether you should allow paid time off as a reasonable adjustment. If you do not, then they may make a claim for discrimination arising out of a disability. In unforeseen cases where the employee needs urgent medical care, whether dental or medical, the time off may be come under sickness absence in which case they may be entitled to statutory or contractual sick pay. Even if there is no contractual right for an employee to receive paid time for doctor appointments, if it is an ante-natal appointment then a statutory right exists to paid time off. The employee has a right to receive pay for any travel time and waiting time in connection to the appointment, as well as the duration of the appointment. With the exception of the first one, you have the right to ask for evidence of these appointments. The father, or mother’s partner, also has the right to reasonable time off to accompany her to up to two ante-natal appointments, however he is not entitled to pay for this time off.